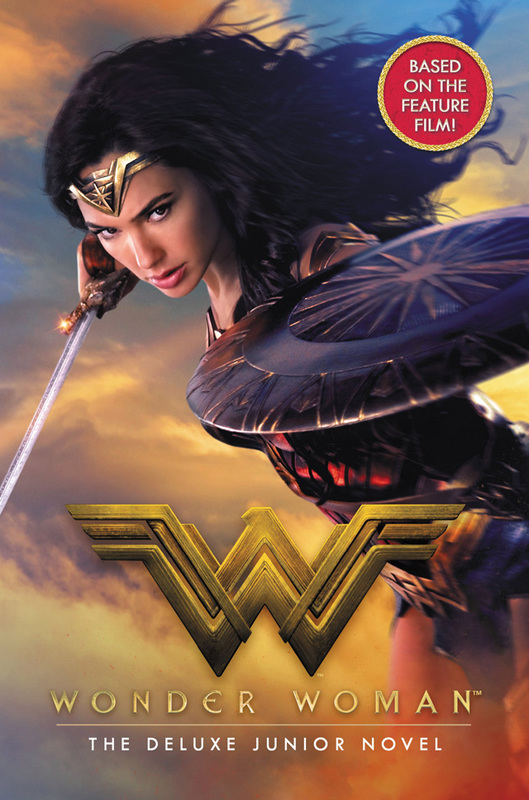 Amazon (via CBM) has started listing Wonder Woman: The Deluxe Junior Novel, which features a new Wonder Woman promo image on the cover. 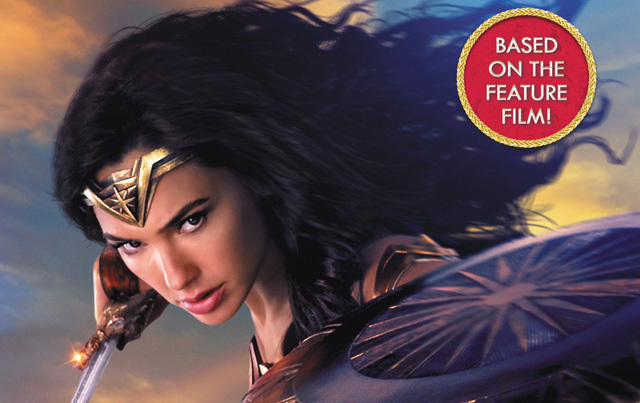 By Steve Korte, the tie-in novel “retells the exciting story of Diana’s journey to become one of the world’s greatest heroes and features eight pages of full-color images from the film.” It’s 144 pages long and will be released on May 30. Wonder Woman opens in theaters on June 2, 2017. It will be the fourth film in the newly-launched DC Cinematic Universe, following 2013’s Man of Steel and last year’s Batman v Superman: Dawn of Justice and Suicide Squad. It will be followed in 2017 on November 17 with the highly-anticipated Justice League movie.